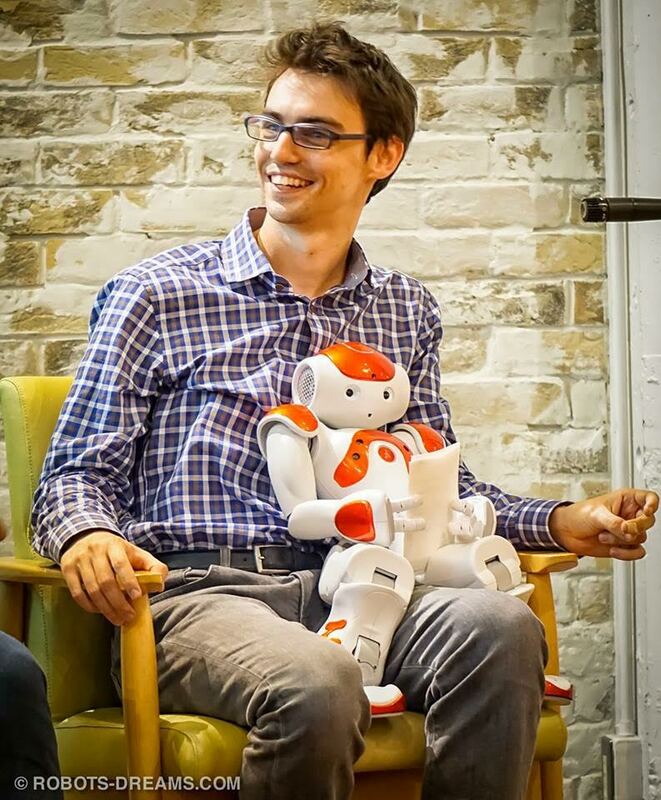 Thu, 01/10/2015 - 12:35 Elise D.
Sebastien Cagnon have been a Behavior Architect at Aldebaran for 2 years, creating complex apps on NAO and Pepper. He is currently Head of Technical Support in Tokyo. Author of the blog About Robot, he regularly writes blog post about the application creation process with helpful ressources. Today, we share with you guys his latest blog post about packaging the object recognition feature in an application. You can find the original article on Sebastien's blog and also find him on Twitter or Github. But what happens if you want to have deux apps with two completely different databases? Or if you want to distribute your application with an image recognition database through the application Store? Important note: The following tutorial only works with a Choregraphe 2.1.2 or older (your NAO can be a more recent version), but the feature to export the database to NAO does not work with Choregraphe 2.1.3.